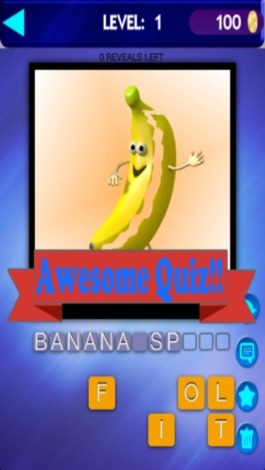 Calling all word puzzle fans...check out this AWESOME Say What You See Quiz!! So simple...yet keeps the brain ticking!! 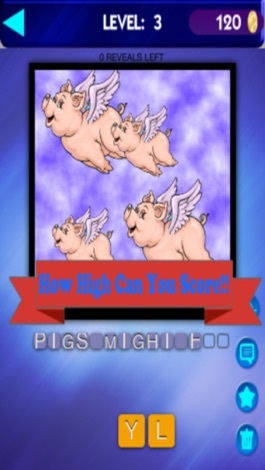 Just SAY WHAT YOU SEE.. to get the correct well known phrase! 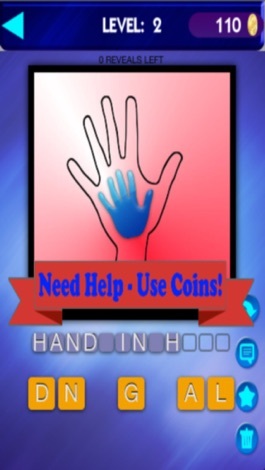 You can win coins and use the coins if you need help...BUT how HIGH can you score! 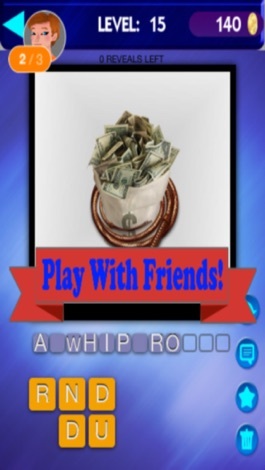 You can even challenge fellow catchphrase fans with Play With Friends! 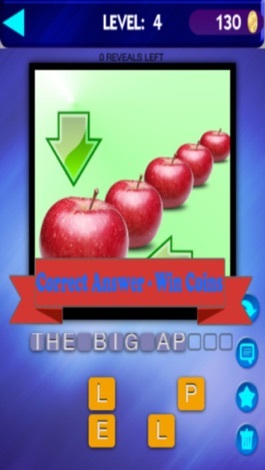 All rights, content and trademarks are owned by their respective owners and not associated to Cool Fun Apps Ltd.